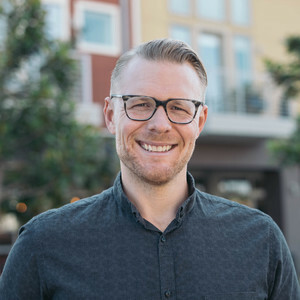 As the VP of Shootsta in North America, Chad's role is to make your content team smile again by empowering them to become video storytellers. By giving you the tools and support to exponentially increase the level and quality of video you can produce, you can realize your company’s branding and communication potential. Chad Lakin has been a guest on 1 episode. 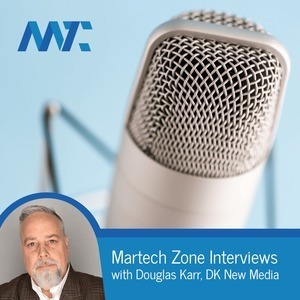 In this MarTech Interview, we speak to Chad Lakin, the Vice President of Shootsta's Americas operation. Shootsta is the only always-on video production company in the world, with staff in our London, Sydney, San Diego, Singapore, and Hong Kong offices providing 24-hour coverage and consistency.